Property for sale in Alhaurín de la Torre, Spain. Properties Alhaurín de la Torre. 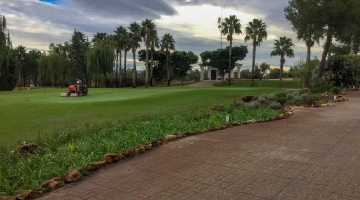 Lauro Golf Resort is situated off the A-404 midway between Alhaurin de la Torre and Alhaurin el Grande.